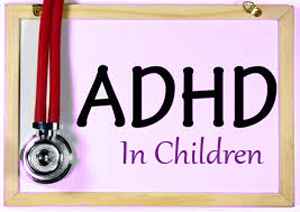 A child with ADHD Dubai: The diagnosis of ADHD in preschool-aged children is difficult. High activity level, impulsivity, and short attention span–to a degree–are age-appropriate characteristics of normal preschool-aged children. However, excessive levels of these characteristics impede successful socialization, optimal learning, and positive parent-child interaction. 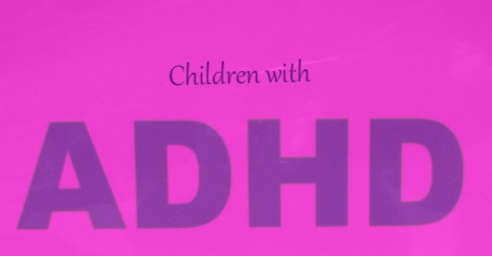 Environmental stressors, inadequate parenting skills, and other diagnoses such as oppositional defiant, post-traumatic stress, or adjustment disorders can mimic ADHD. Although labelling may be necessary to obtain services, the emphasis should be placed on symptom resolution, given the uncertainties of diagnostic accuracy in this age group. Deferring a specific diagnosis of ADHD until confounding issues are clarified should be considered. The evaluation of serious behaviour problems in young children must include a comprehensive consideration of environmental, health, cognitive, educational, and behavioural interactions. 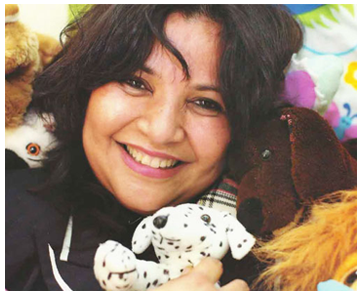 Both assessment and intervention should focus on the interactions between the child and his or her environment to determine how they facilitate or hinder adaptive integration as both the child and surroundings change and evolve. Treatment invariably necessitates the involvement of a child and family psychotherapist or counsellor to address behaviour management strategies as well as family dynamics, parental psychopathology, or life stress. Parents must understand that counselling is an essential component of treatment and that they must be active participants. Psychopharmacologic intervention may be appropriate in some instances, although conventional wisdom suggests caution in young children, given the limited information about the safety and efficacy of many agents, especially in children younger than 3 years old. Stimulants appear to be safe in older preschool-aged children. Children started on medication should be monitored closely for both positive and negative effects. A Double-blinded, placebo-controlled trial of medication is warranted in equivocal situations. If you like what you have seen or read about a child with ADHD Dubai, please share it with your friends by clicking on one of the social media buttons below.